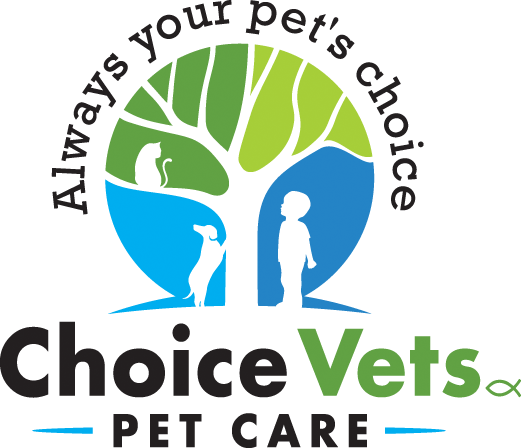 Thank you for choosing Choice Vets for your loved one’s veterinary care. If we fulfilled your expectations and made your experience pleasant, we would be grateful if you took a moment to review us on Facebook, Google, and/or Yelp! If we did not meet your expectations, please contact us before posting a review so we might remedy and learn from our mistakes. You can contact us at care@choicevets.com. Thank you!